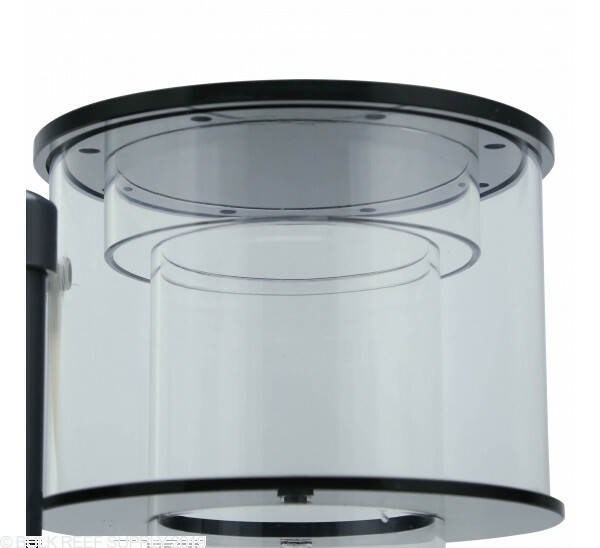 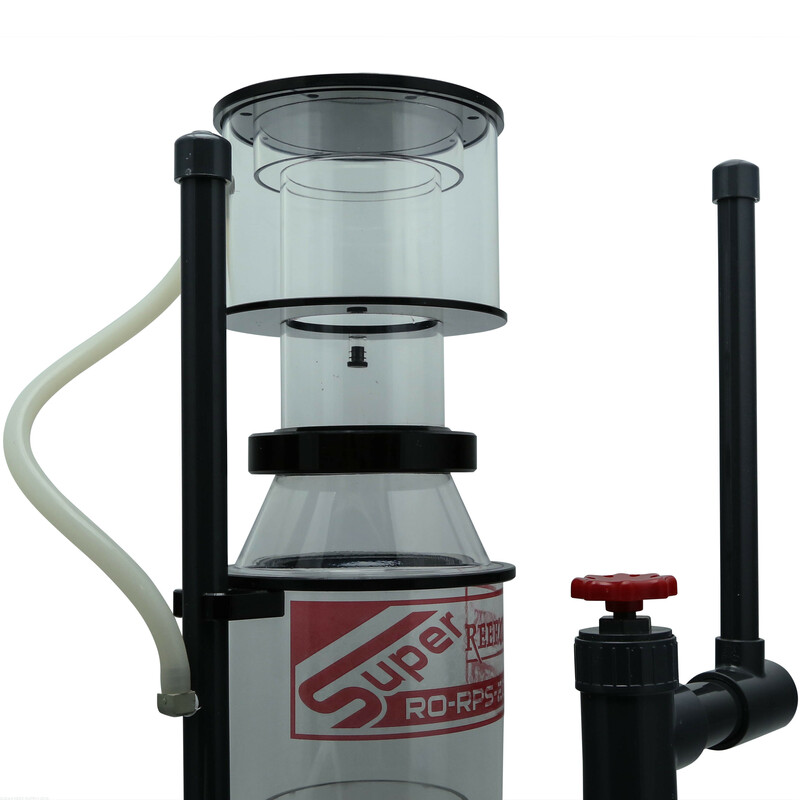 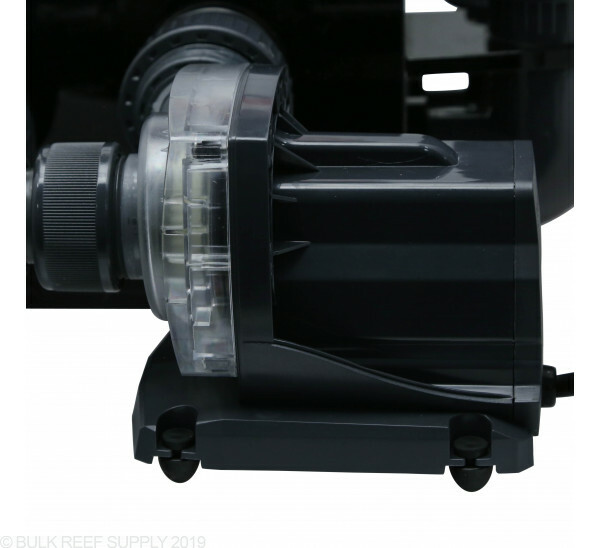 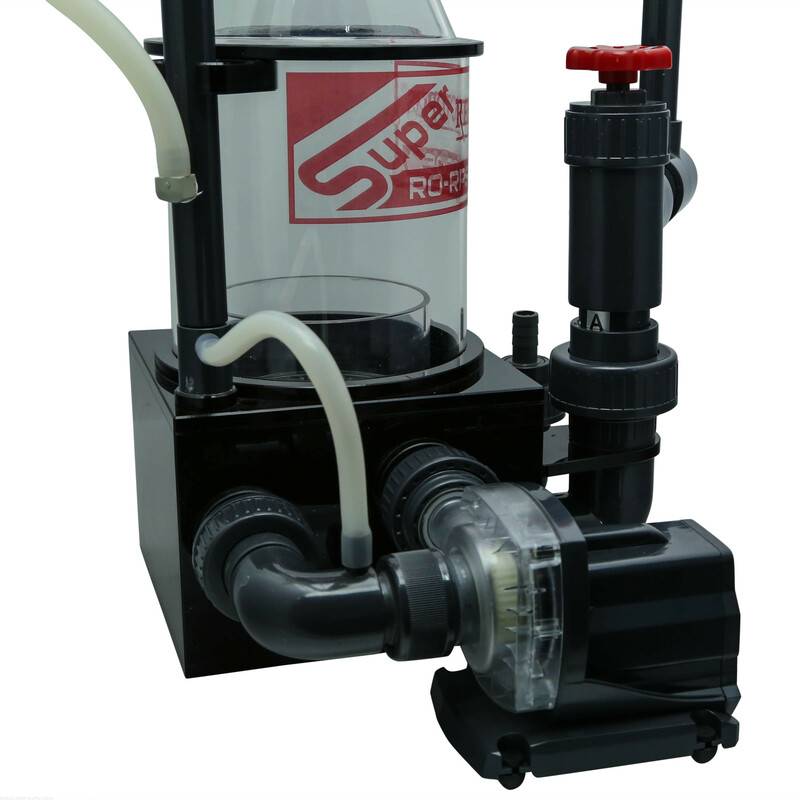 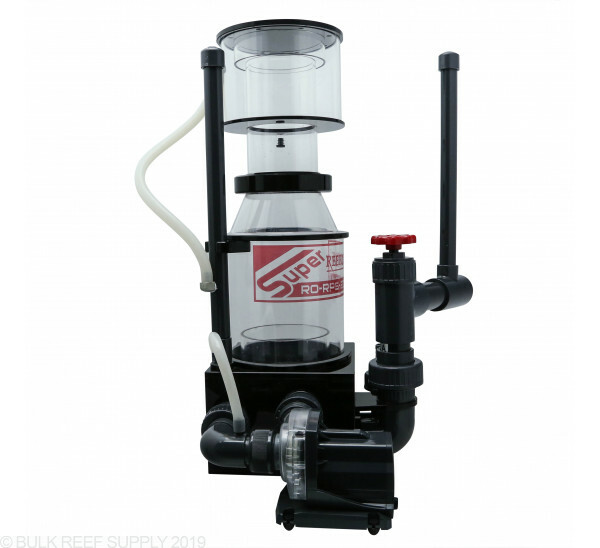 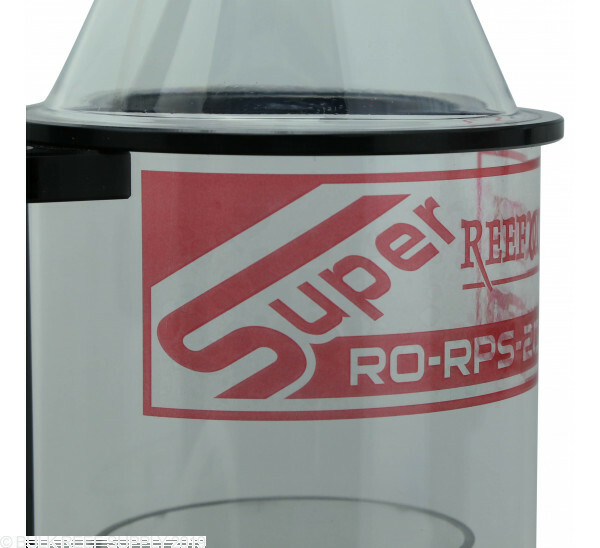 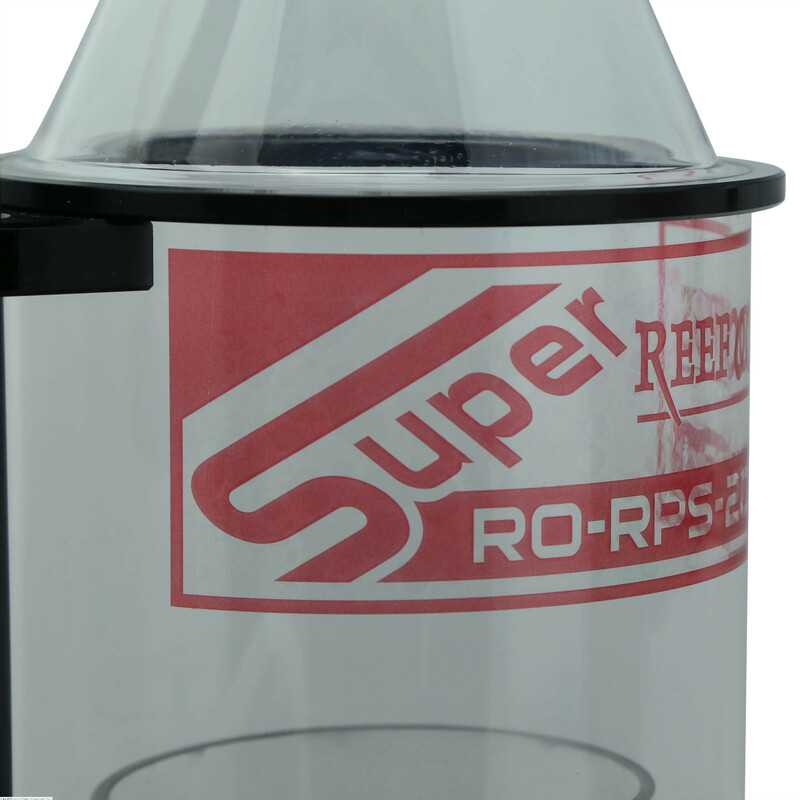 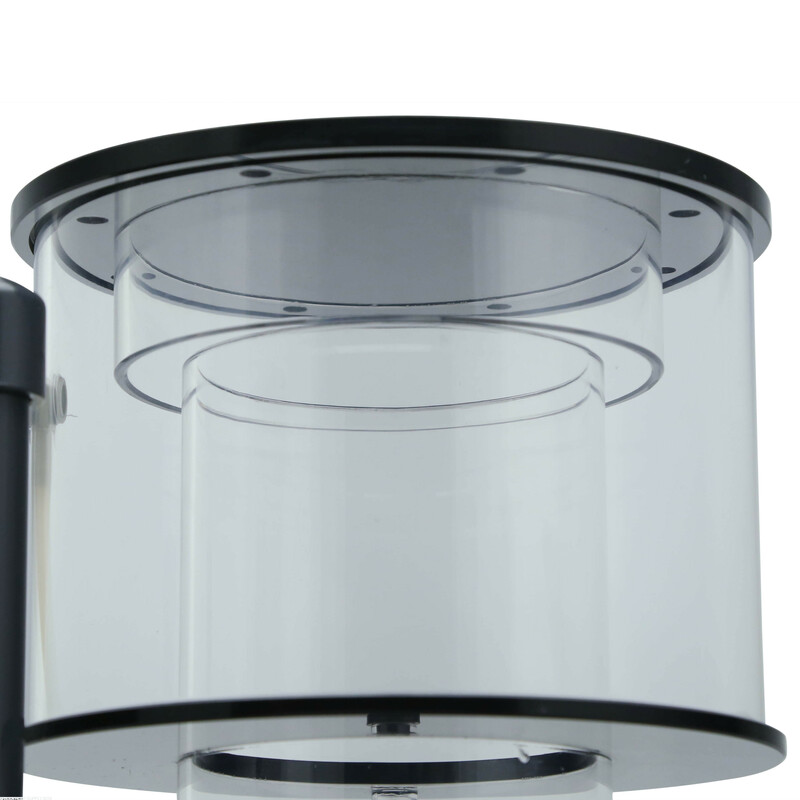 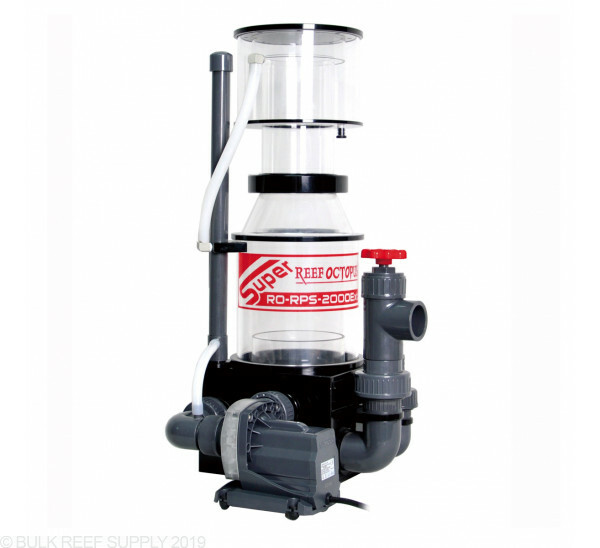 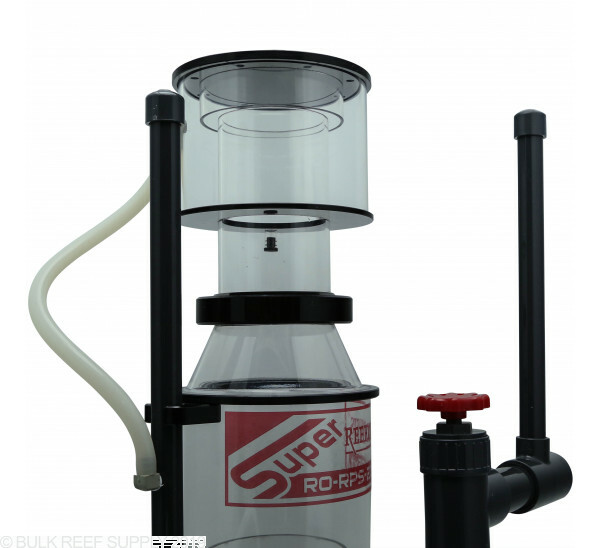 Super Reef Octopus Recirculating External Protein Skimmer from Reef Octopus. 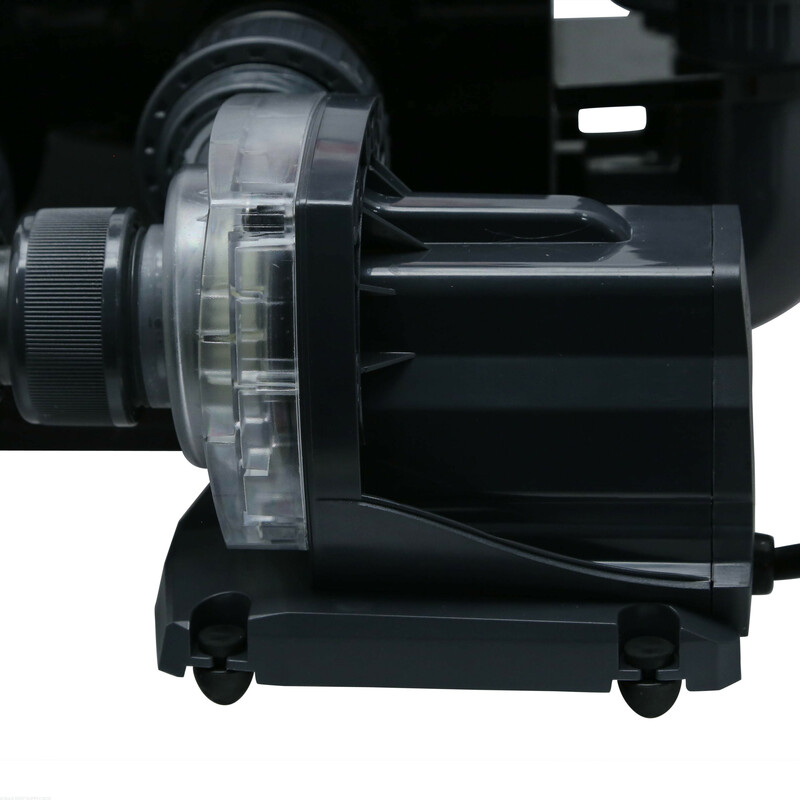 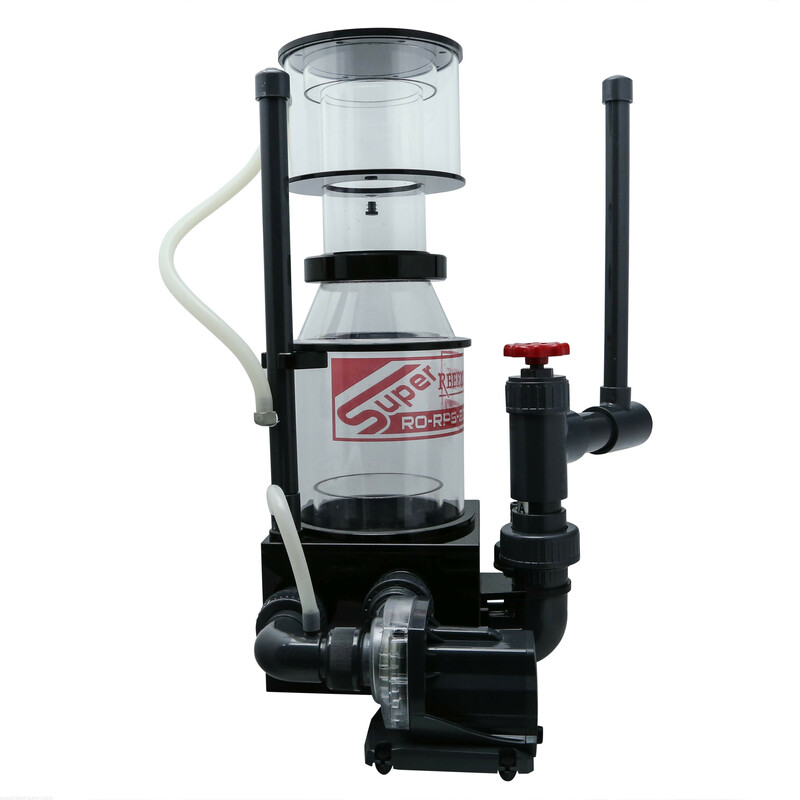 External skimmer with Bubble Blaster pump. 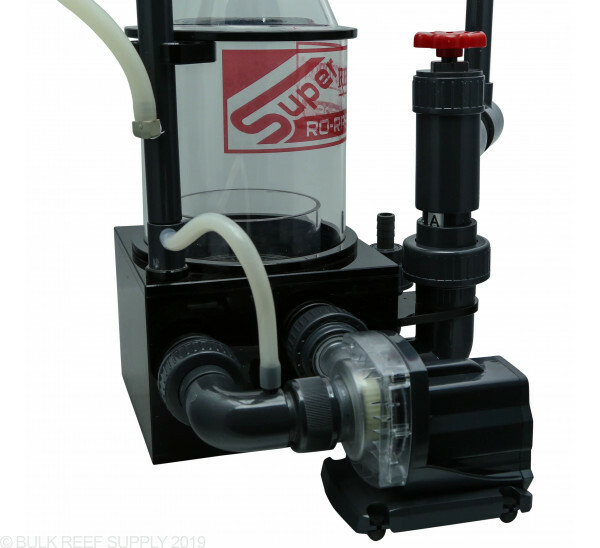 The refined hybrid cone design reduces and stabilizes foam production resulting in less turbulence in the neck area and more time for the organics to rise and collect.